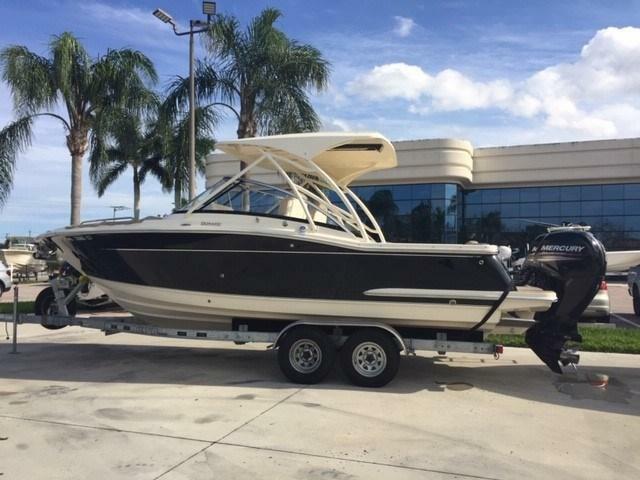 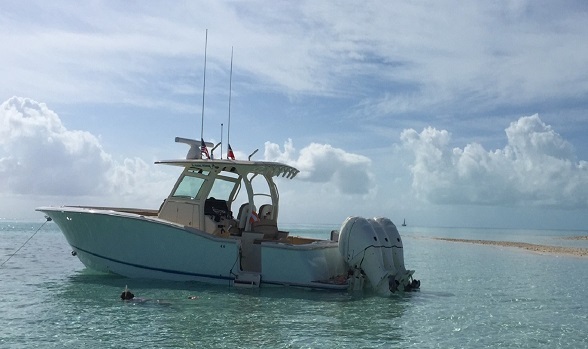 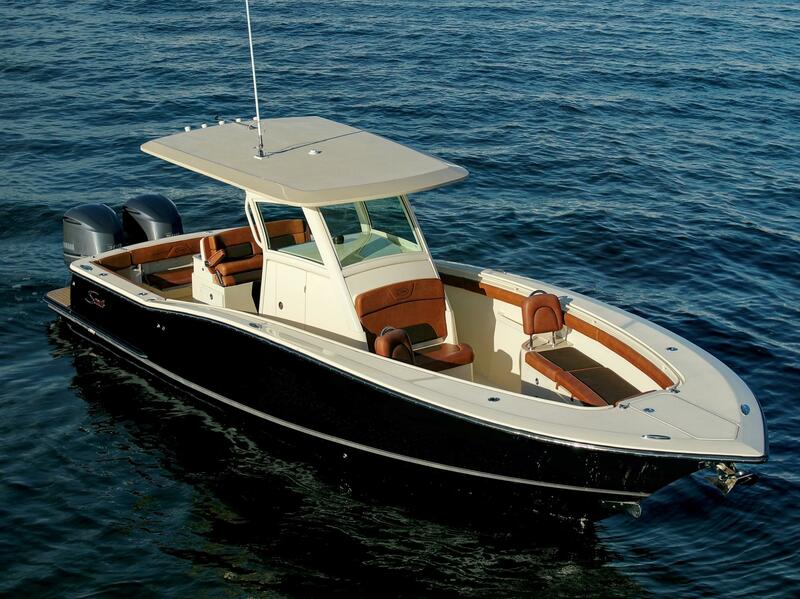 Enjoy browsing the inventory of used Scout boats for sale below. 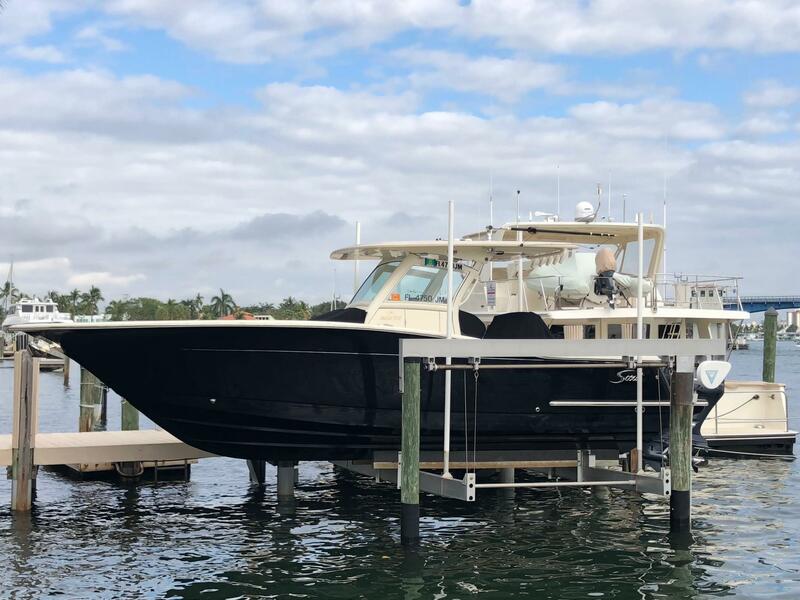 Check back as these listings change and if you see one you like, please give us a call at 561-295-8880 to schedule an appointment. 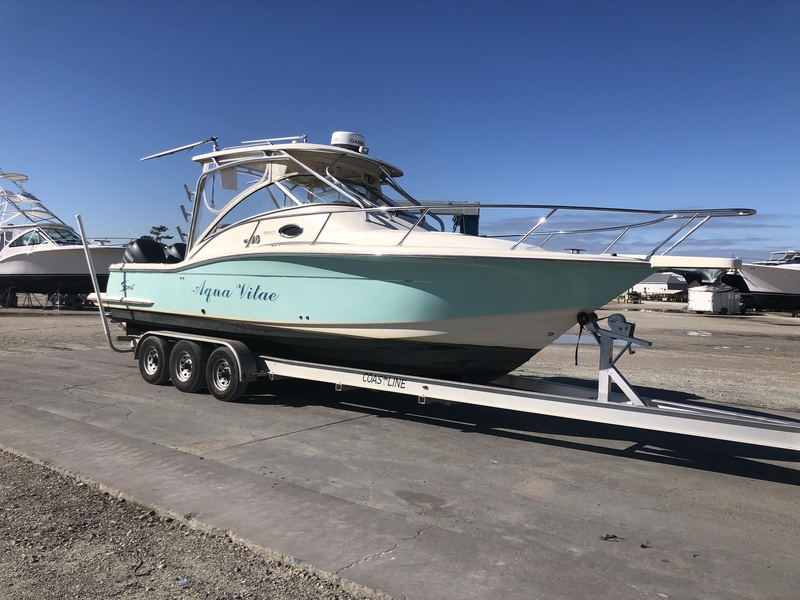 We can assist with your purchase, trade or sale of any Scout boat for sale. 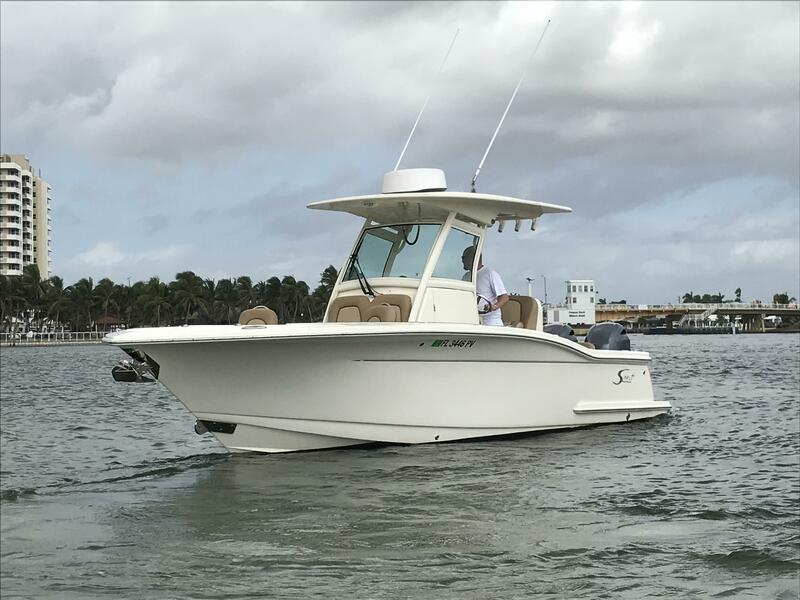 Feel free email a Scout boat broker using the email button on this page with any questions regarding Scout boats or any comparable outboard boat for sale. 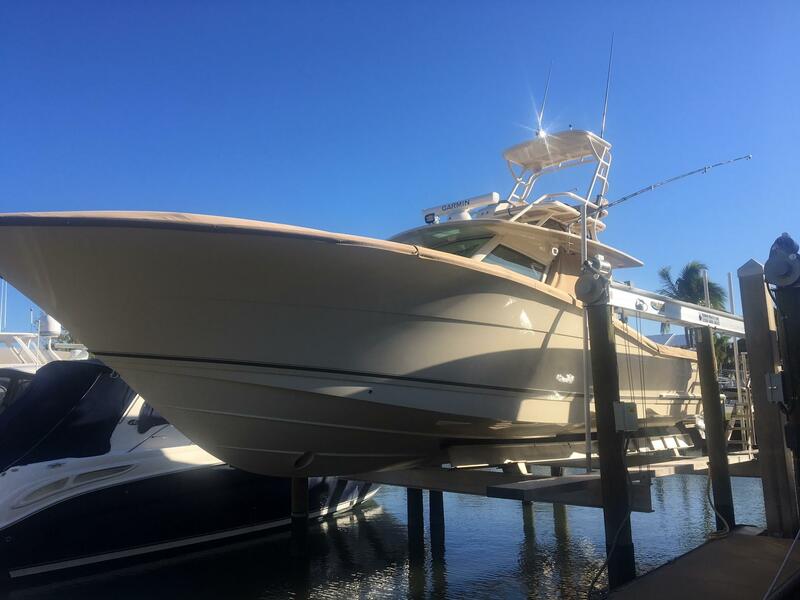 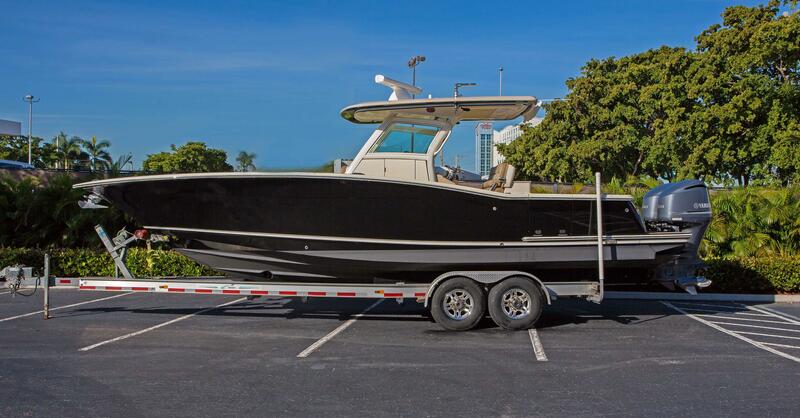 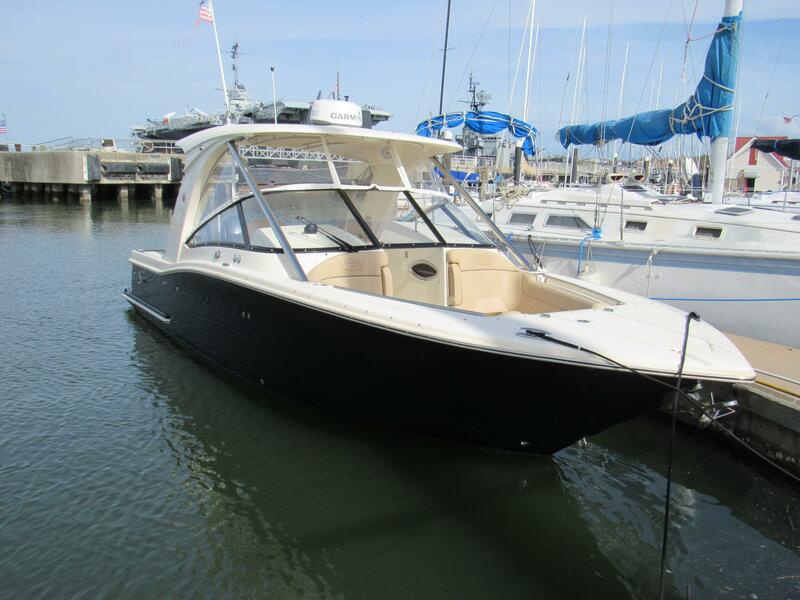 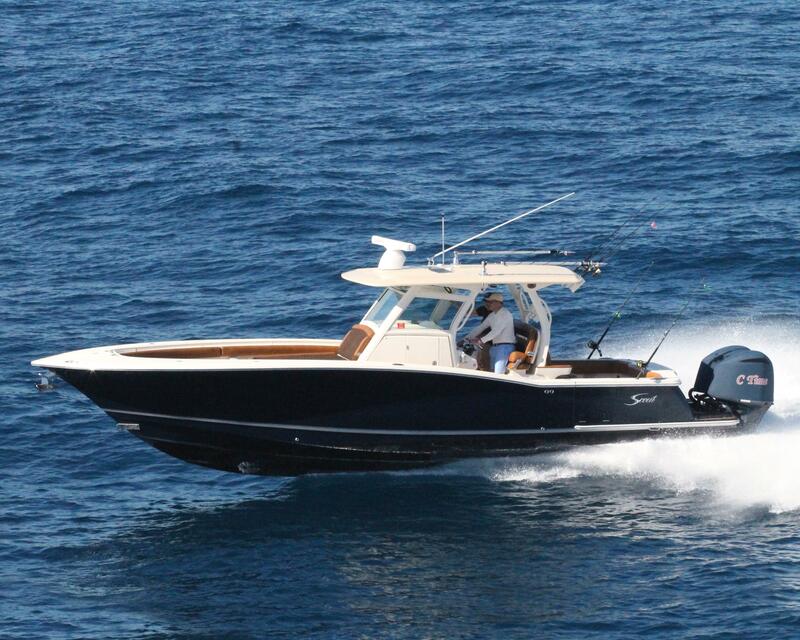 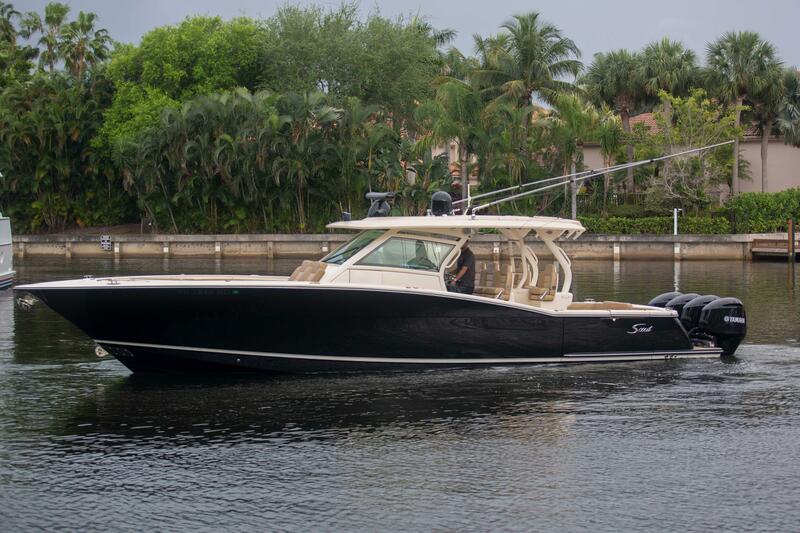 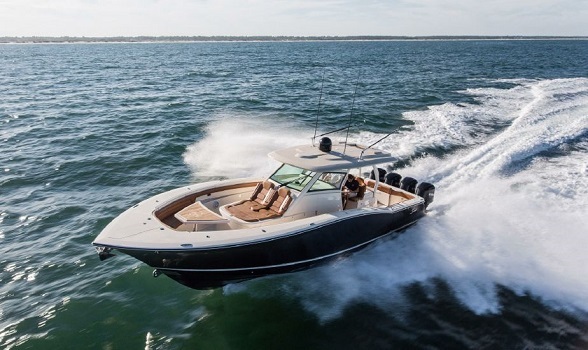 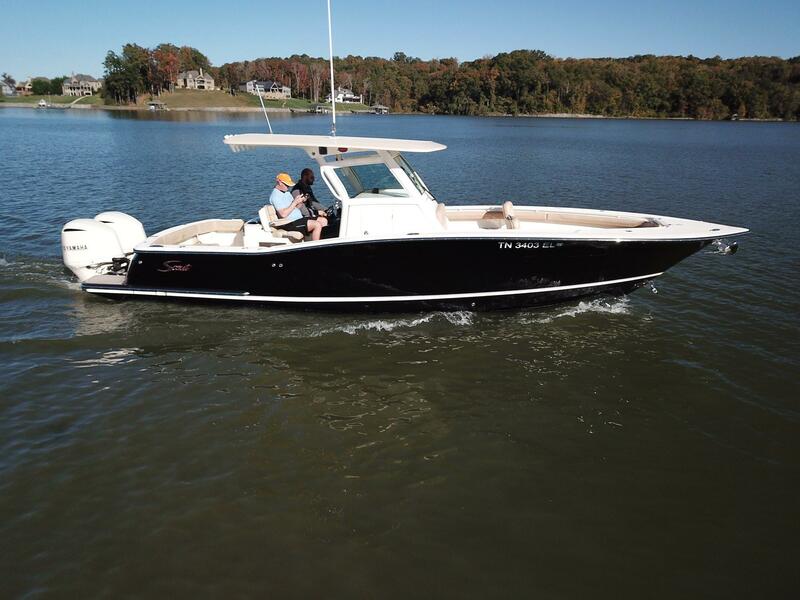 Some of the Scout boats for sale are truly innovative - take a look at the 350 LXF for example! 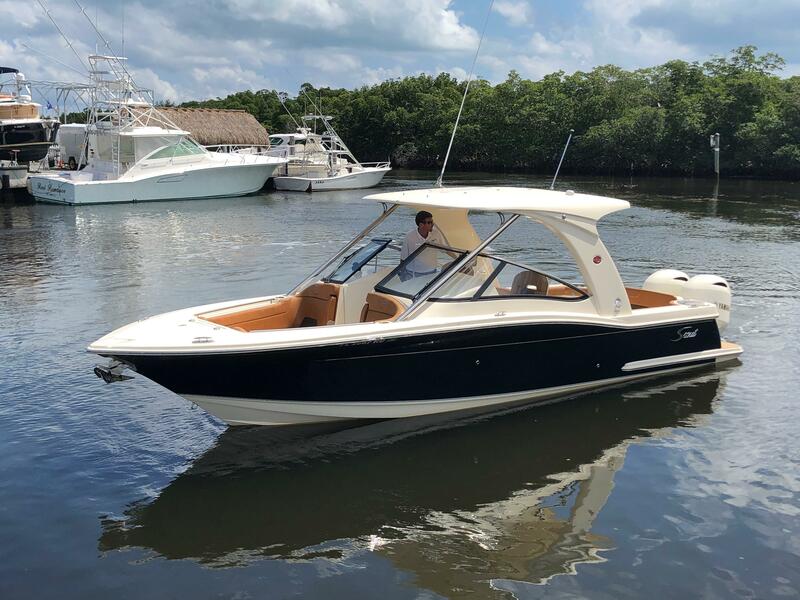 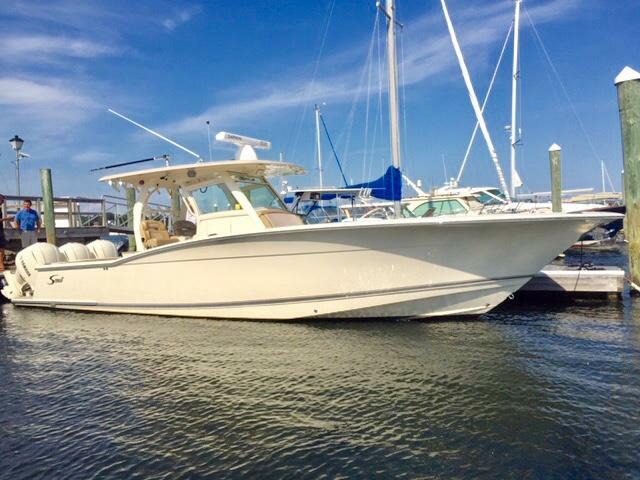 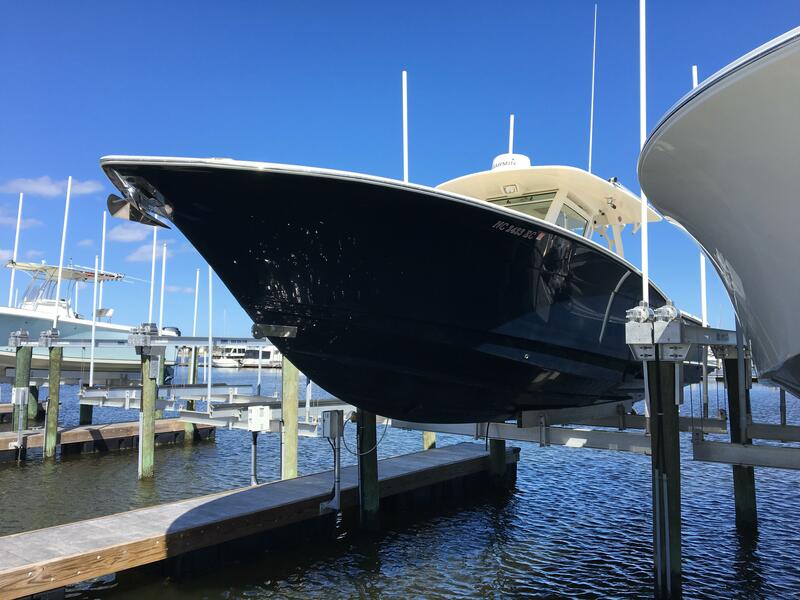 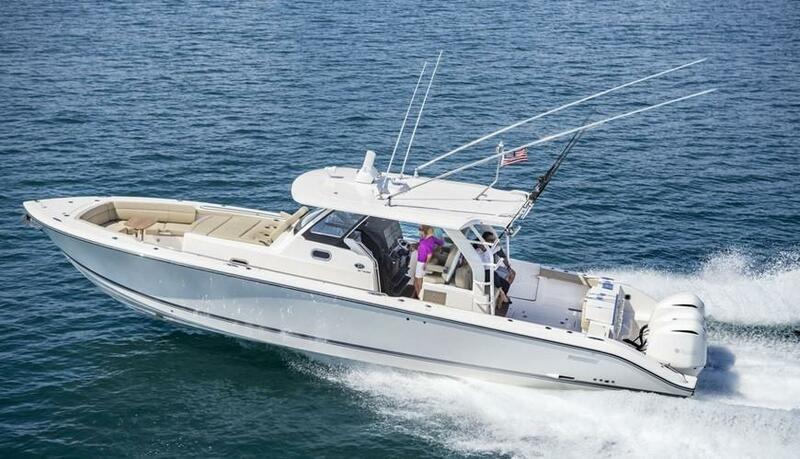 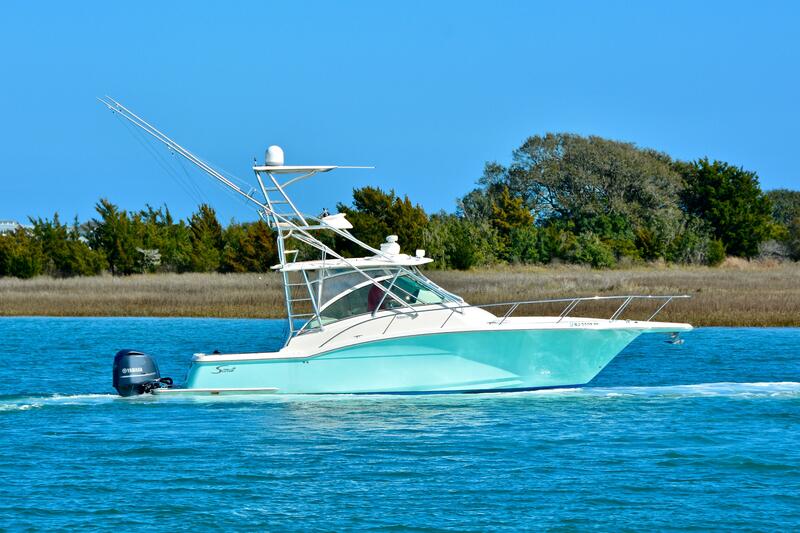 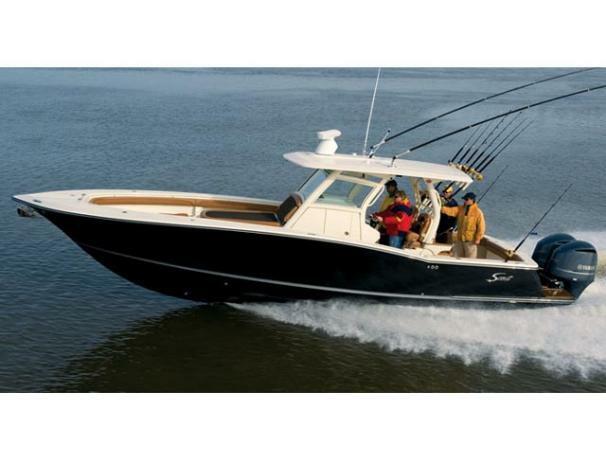 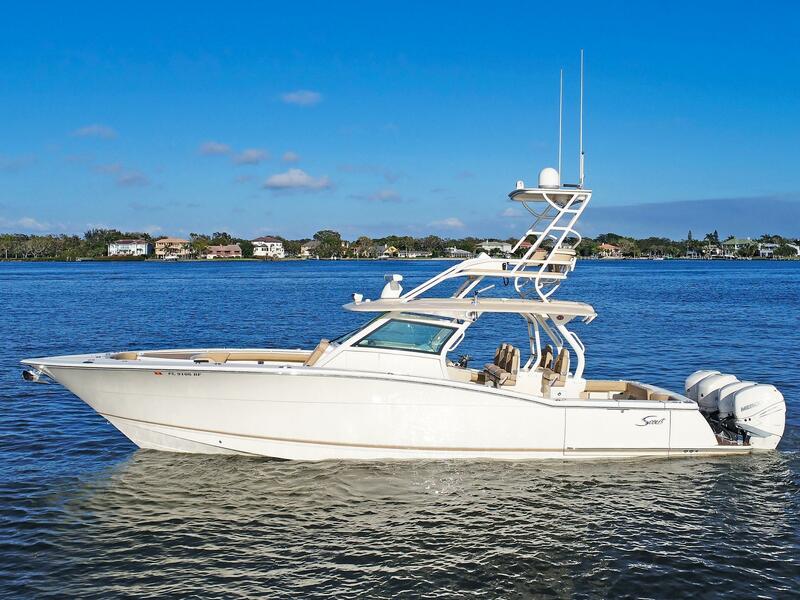 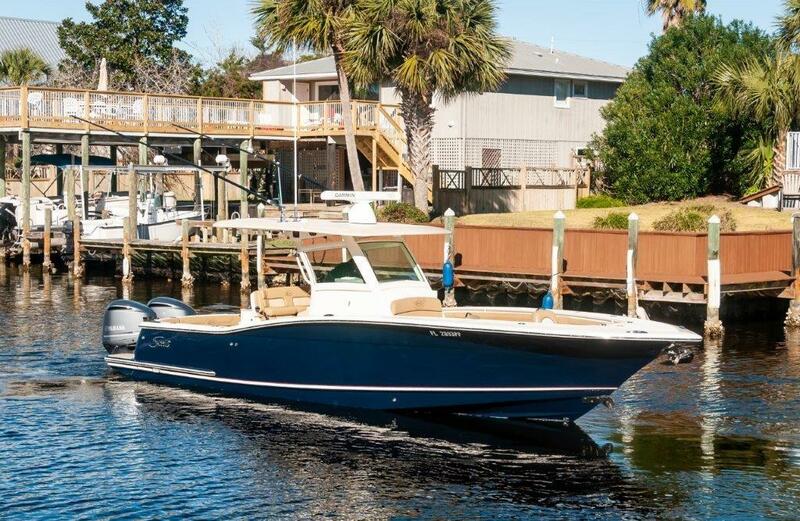 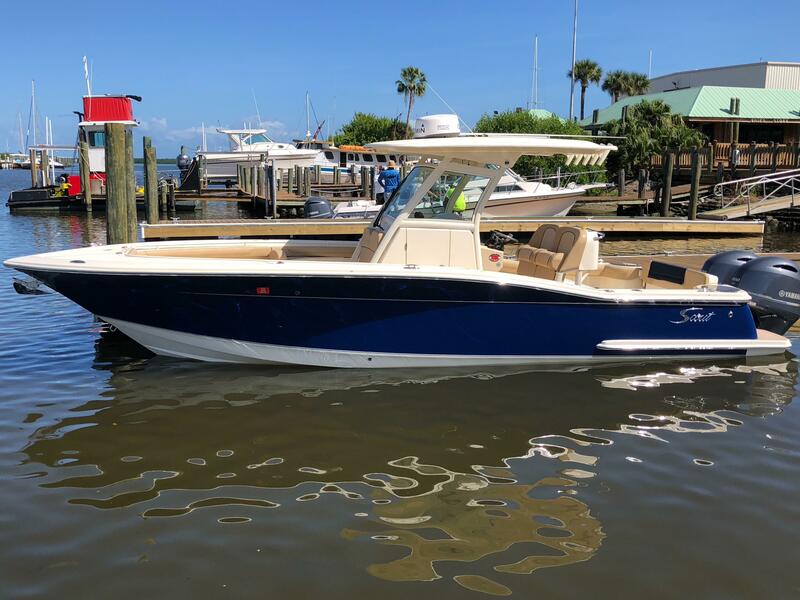 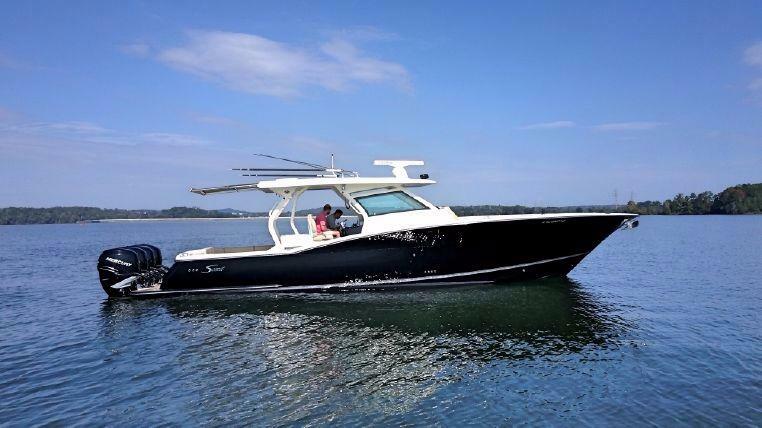 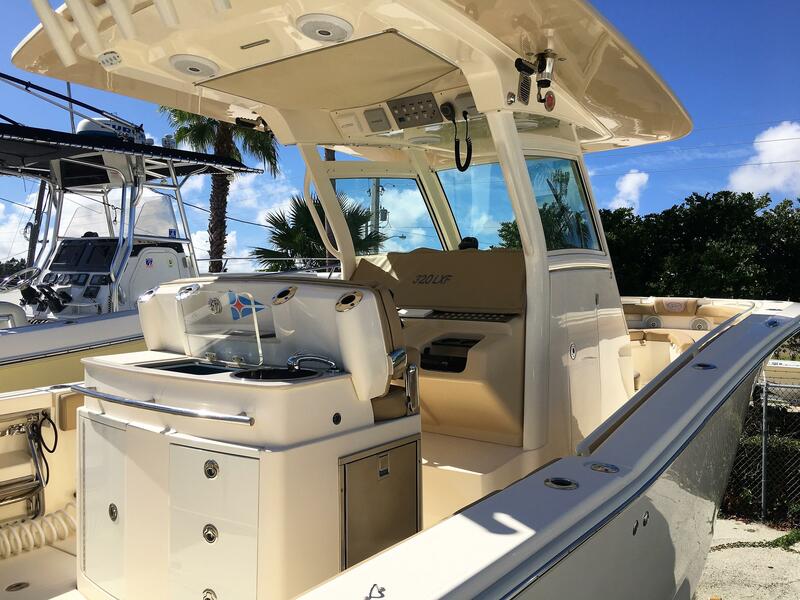 Scout Boats are a builder of high quality center console, sport, yacht tenders and bay boats based in South Carolina. 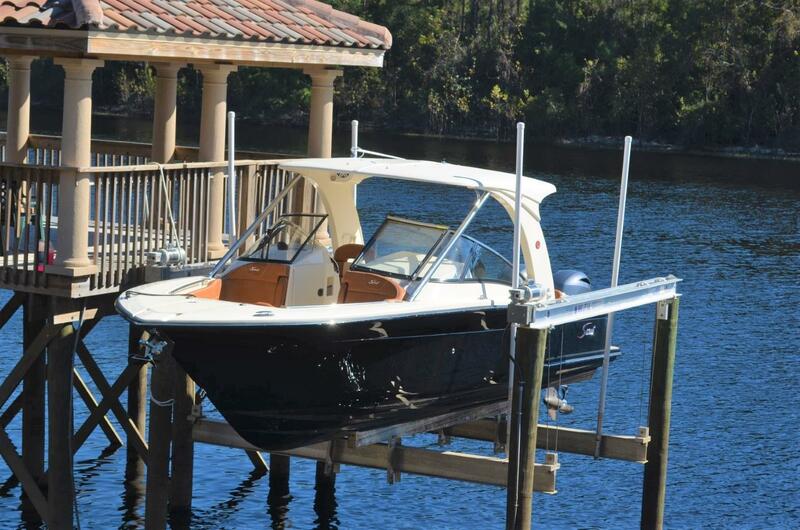 The company currently offers about 20 models ranging from 17 to 42 feet. 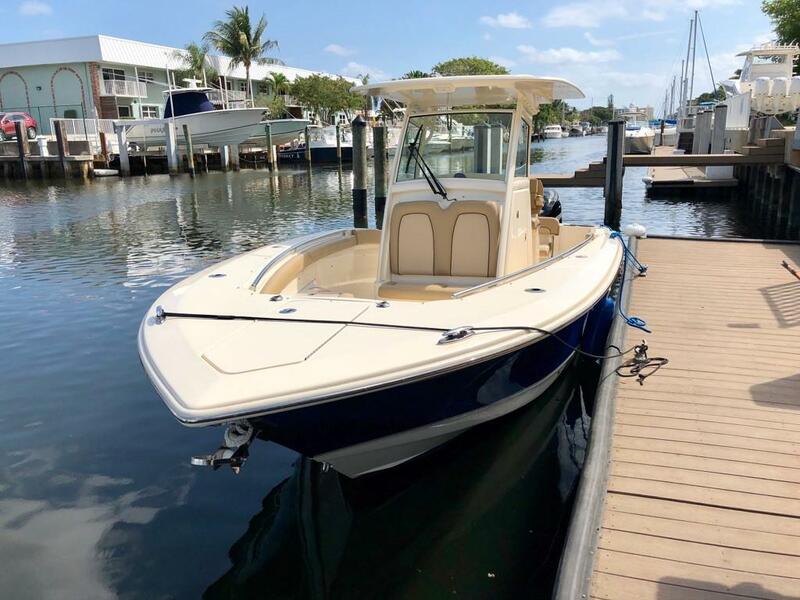 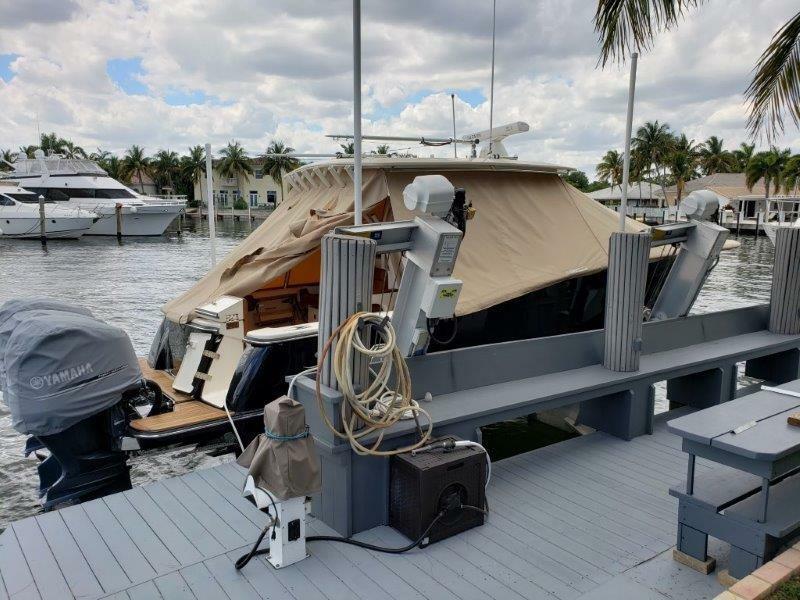 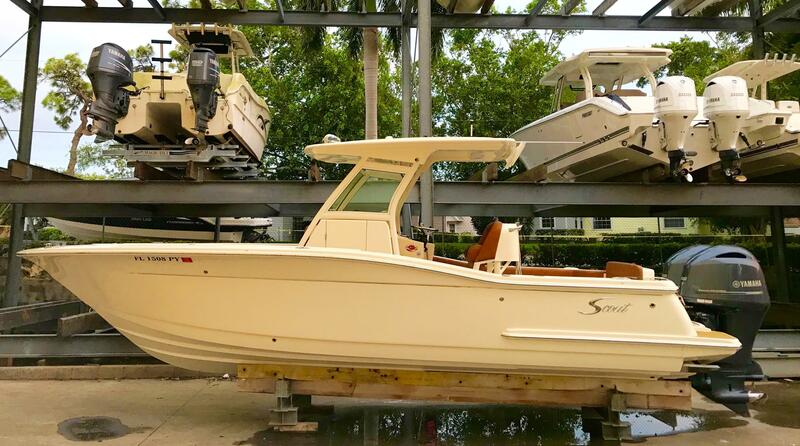 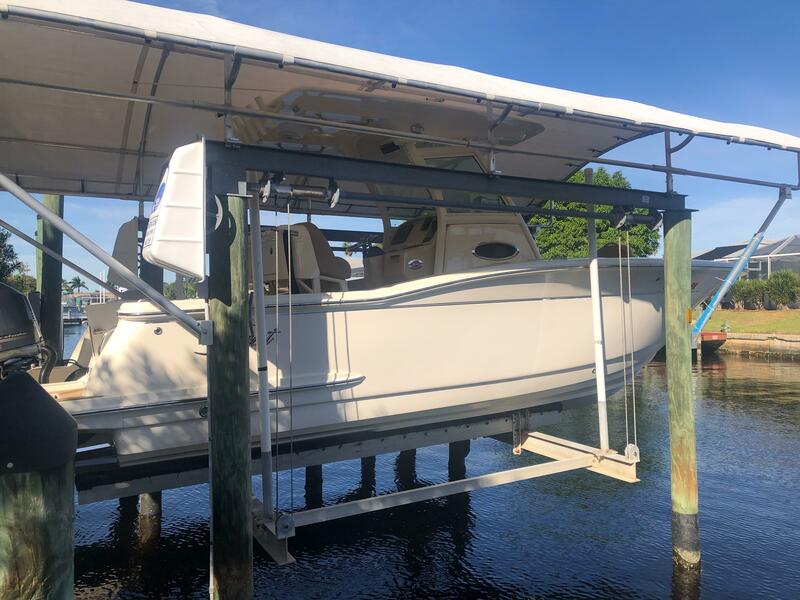 Scout boats is continuously innovating new models which are all made of 100% hand laid fiberglass and a great attention to detail - next time you are on one, check out the finished hatches. 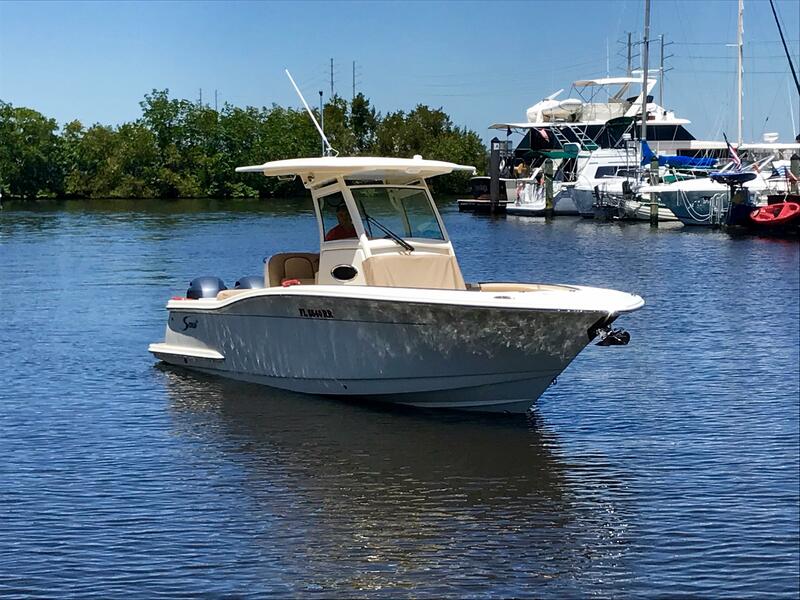 If you have a moment to look more in depth at the company, they have produced a video series that takes you inside what makes a Scout boat.